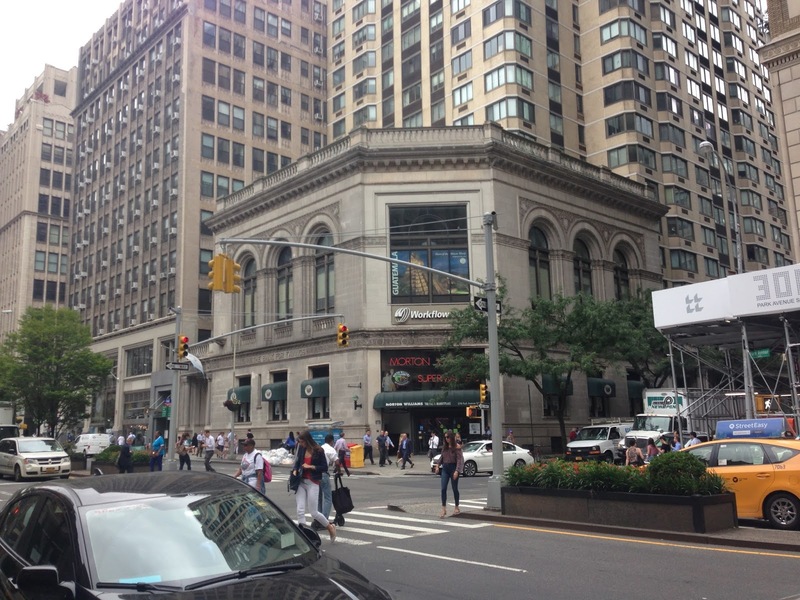 In New York City, there are two chains that buy wholesale from Wakefern (ShopRite): Morton Williams and Gristedes. (D'Agostino, which shares an owner with Gristedes, is an Allegiance member and gets the Foodtown storebrand.) 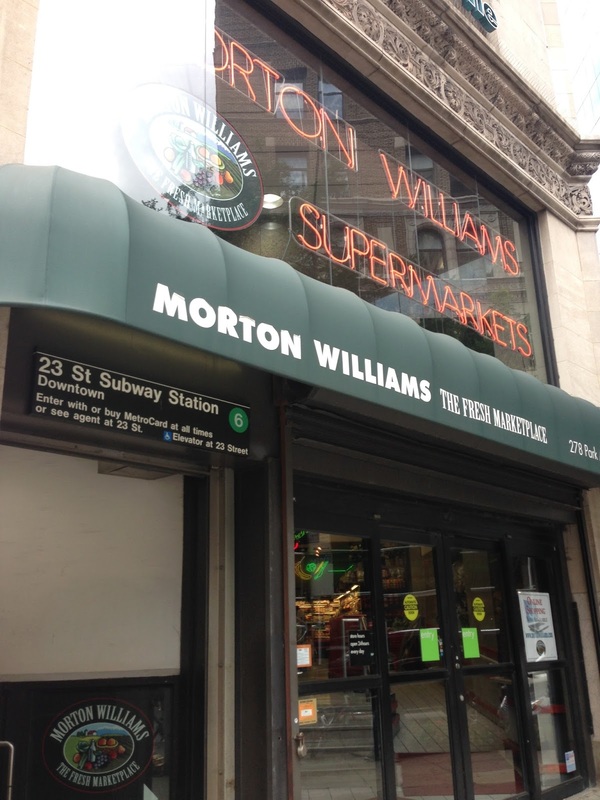 Morton Williams is an independent, wannabe-gourmet chain that ends up being just expensive. Morton Williams was previously an Associated Food Stores (now Associated Supermarket Group) operator that split around 2010, renaming all of their Associated Supermarkets Morton Williams Supermarkets. 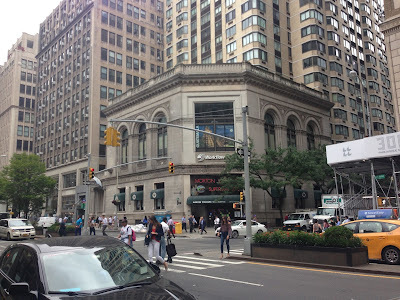 This store, in the ritzy Gramercy Park neighborhood of Manhattan, NYC, feels like an Associated frozen in time since the 1980s, complete with neon signage inside and out, but with the prices of a Kings from here in the suburbs. To tell the truth, I can't believe Morton Williams still manages to hang on.